Let me give you my quick background story pre-injury: I was 28 years old, it was my first year running long distance, spent the entire summer training for the Chicago Marathon 2010, ran it, was not happy with my finish time, ran a second marathon four weeks later, was happier with my finish time but finished with a new found injury. All caught up? Okay! Fighting it. I refused to rest. I feared rest would lead to weight gain. So I continued to work out like mad. I was spinning, cross country skiing, did dance aerobics…etc…etc…It never hurt the injury, but it wasn’t giving the injury the rest it needed to fully recover, thus costing me more time on injury status. The funny thing about not running regularly is that your appetite does decrease. I was certain my runner’s appetite would continue on, and pleasantly surprised when it was suppressed. Over foam-rolling. True story, you can over foam-roll and irritate the injury! I was foam-rolling three times a day. A running coach told me to lay off for a week and see what happens. Magic! The theory here is that foam-rolling too much can be like picking at a scab. After just two days of not foam-rolling I was feeling better. Google Diagnosis. Sure webMD.com is pretty good at pointing you in the right direction, but a good Sports and Medicine doctor is your better bet. I was convinced I had IT Band Syndrome. 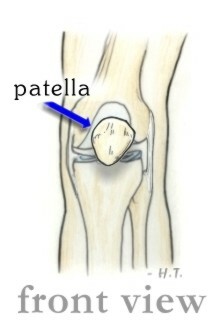 After seeing a Sports and Medicine doctor I learned that I had a different injury, called Patellofemoral Pain Syndrome (lucky me). Lesson here: go see a doctor, get a proper diagnosis, and treat the injury you actually have. Refusal to get to the Pool. I had every excuse in the book as to why I couldn’t get to a pool. Fact is, I could, I was just being stubborn. I didn’t want to pay for a gym membership. After a month of denial, I sucked it up and put down the money to join the big gym with a pool. If you think you can’t afford getting to a pool, take a look at some of the luxuries in your life that you pay for. Cell phone, text plan, high speed internet, dinner out every Friday night…Those items can be eliminated from your monthly expenses and be put towards a gym membership. And by the way, pool access has proven to be the best investment that I made for myself in recovery. By swimming laps I maintained my fitness level and discovered that there’s a triathlete within me. I logged miles, not pain. In my injury I learned a little too late that it’s so, so, so important to keep a daily journal of the injury and pain related with it. Write down when it hurts, what time, what were you doing, how bad on a scale from 1-10, how long did it last, what did you do to relieve it. If it doesn’t hurt, mark that down too! 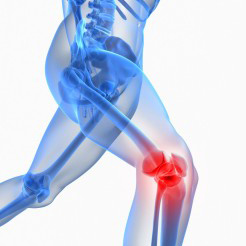 Then you can compare and contrast the activities that might correlate with the pain. The biggest benefit I found in having an injury journal is that on those days were I was feeling like I’m never going to get better, I could page through my journal and see that I actually was getting better. Having a record will help the doctor at a follow-up appointment too. Tried to start too quickly. After a month of not running I went out for a test run. A three mile test run! Two miles too many. Though it didn’t hurt at the time, it was a mistake—then I woke up with pain the next morning. They say never increase your mileage by more than 10%. So zero mileage to 3 miles was reckless on my part. Instead I should have taken it slower, by starting with a half a mile and then increasing mileage slowly. Patience is a virtue! I didn’t have an open mind. Running is/was my life. 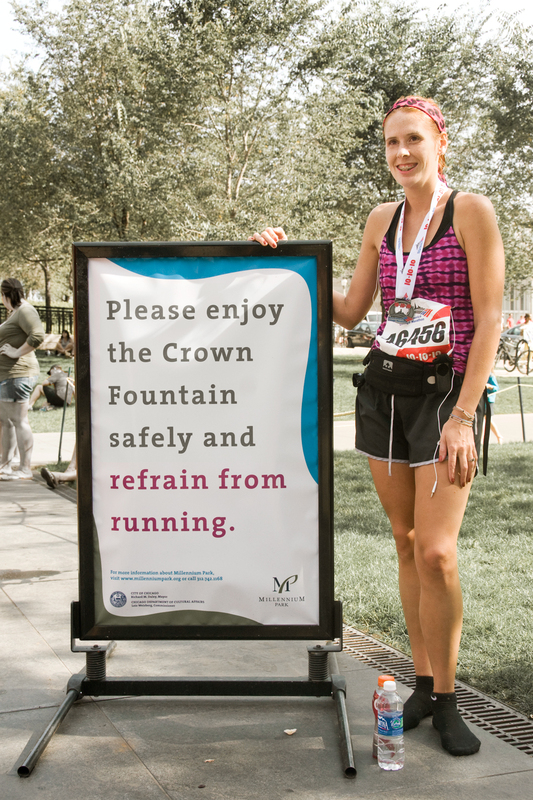 It’s the only thing that mattered to me; I even went as far as telling my husband I loved running more than him. (He laughed at me and told me to stop being so ridiculous, no divorces have been filed). This called for trying new things. I went to a dance class (didn’t like it, but hey, I tried), started swim lessons, went to the library to check out some good fiction, phoned some old friends that I hadn’t seen in ages because my life was so consumed by running…Once I opened my mind I began to feel a lot happier in general. Those are the eight mistakes that I made while injured. It would be nice if there was a magic pill to fast forward through an injury, but there isn’t. I wrote this because injury took a major toll on my emotions. I hope that in writing this I will help at least one person in the world to get to recovery in a safer, smarter, and positive mind-set. ﻿Check out Steena’s website or follow her on Twitter here. Lisa’s Note: Thank you so much Steena for sharing your story. I think injuries are much more common for runners than other sports and honestly us runners are pretty stubborn. I could relate with everything she wrote about in this post, having a running injury myself. Great advice! Thank you for this story. It is a great reminder that a binge is a binge is a binge. Any addiction/compulsion can lead to insane thinking where we cannot see the obvious and wind up hurting ourselves. I am a firm believer that together we get better and I appreciate hearing your story. I believe a key to keeping the pounds off is the ability to maintain the weight without exercising more than 30 minutes a day. If I need to step up the exercise because the weight is going up and I m already exercising 30 minutes 5 days a week, that means I need to look at what I am eating. I think there should be balance in everything. You’re right about obsessions. You have an interesting point about food & exercise. I think everybody’s goals and bodies are different. For me 30 minutes isn’t enough but 60 works for my body. I don’t think limiting things too much is a balance either. It’s easy to slip back into old habits. Thanks again Lisa for sharing my 8 mistakes here. I was actually kind of therapeutic writing it. I’m sure it was! I know that writing about my injury helped put it in perspective for me.